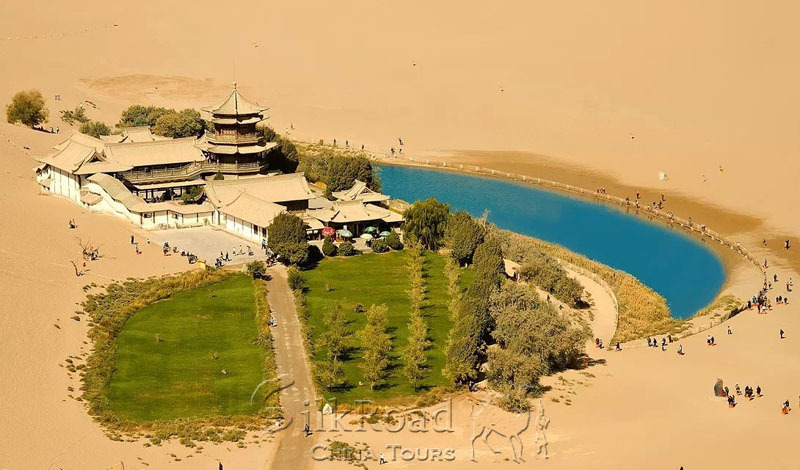 Gansu ranks as the “Best in Asia” in 2017 by Lonely Planets. 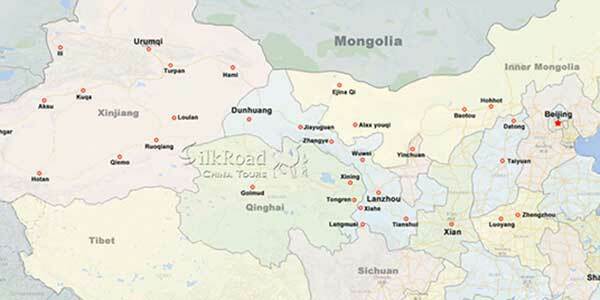 The slender province flows east to west along the Hexi Corridor, the gap through which goods and ideas once streamed between China and Central Asia. 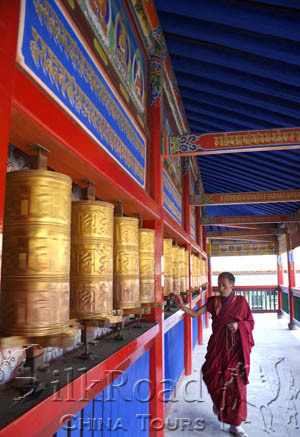 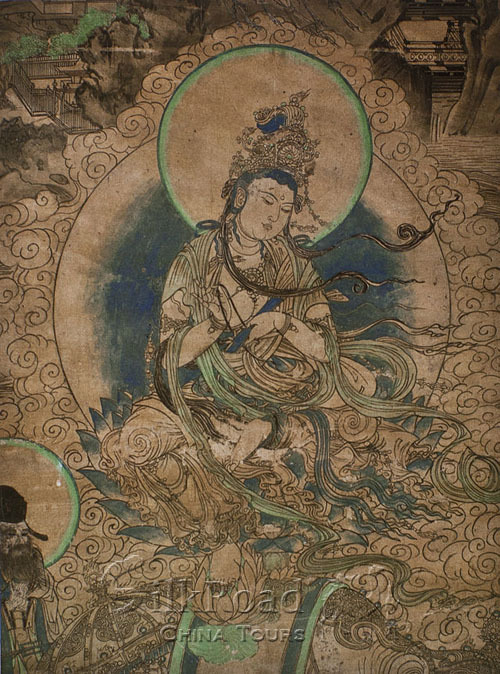 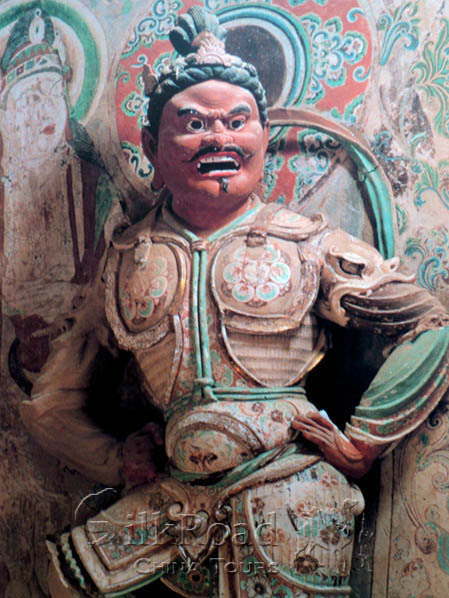 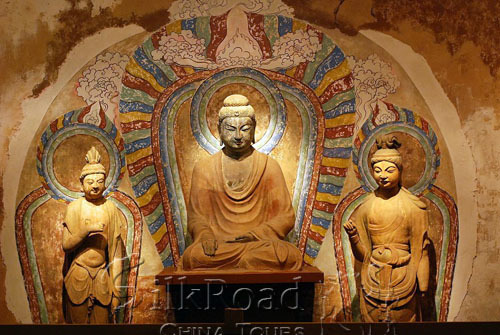 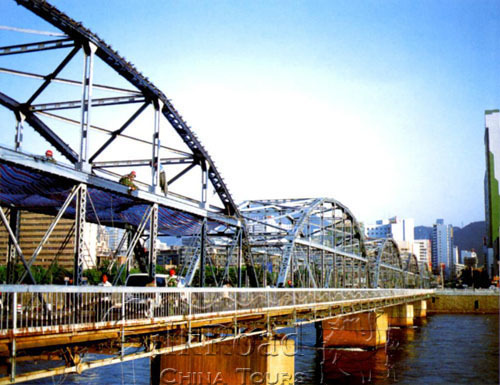 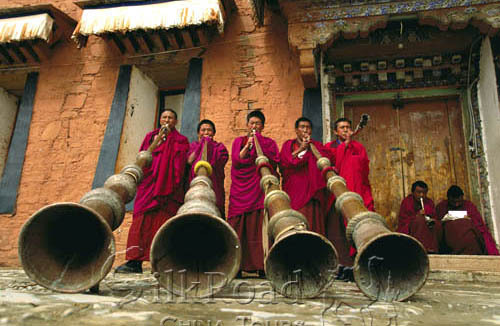 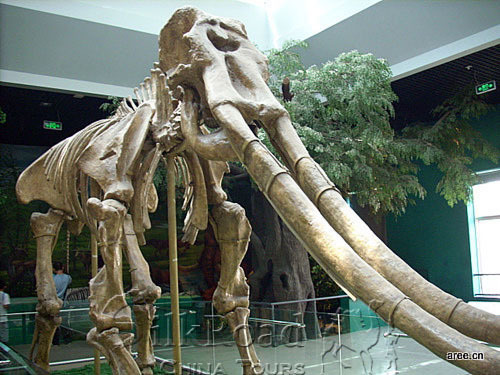 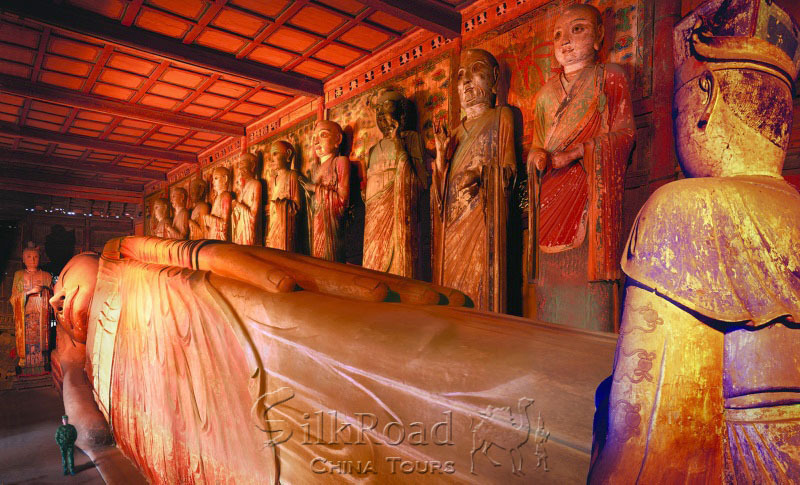 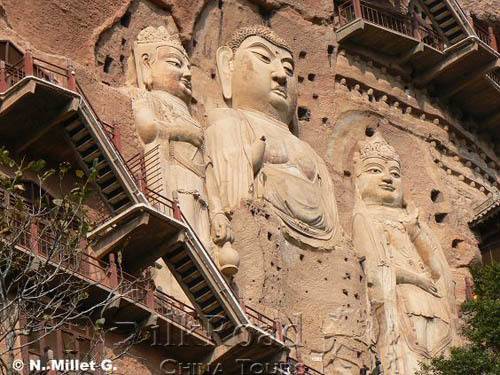 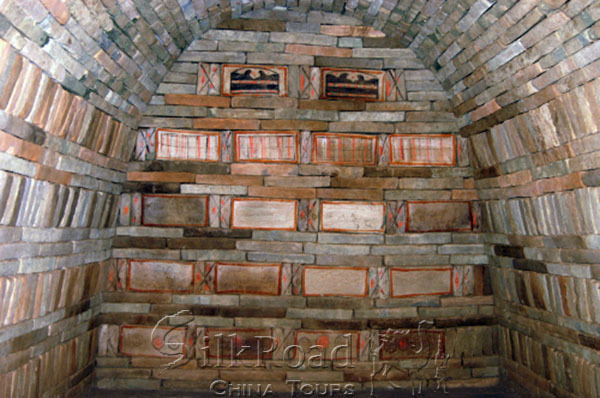 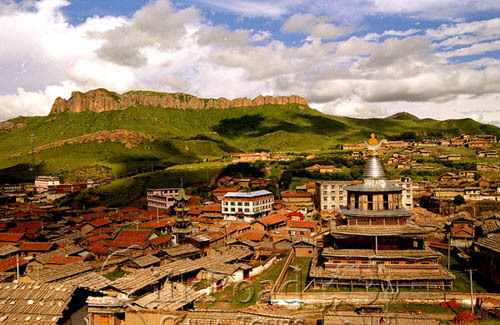 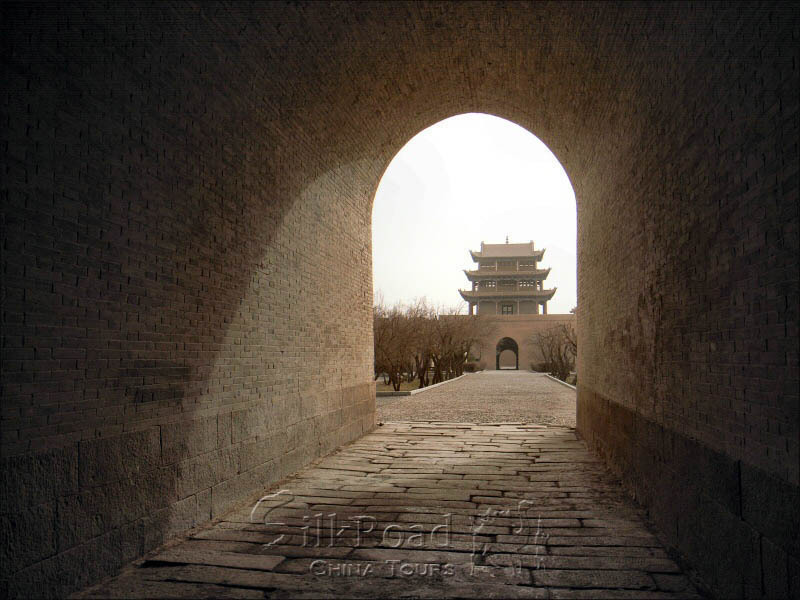 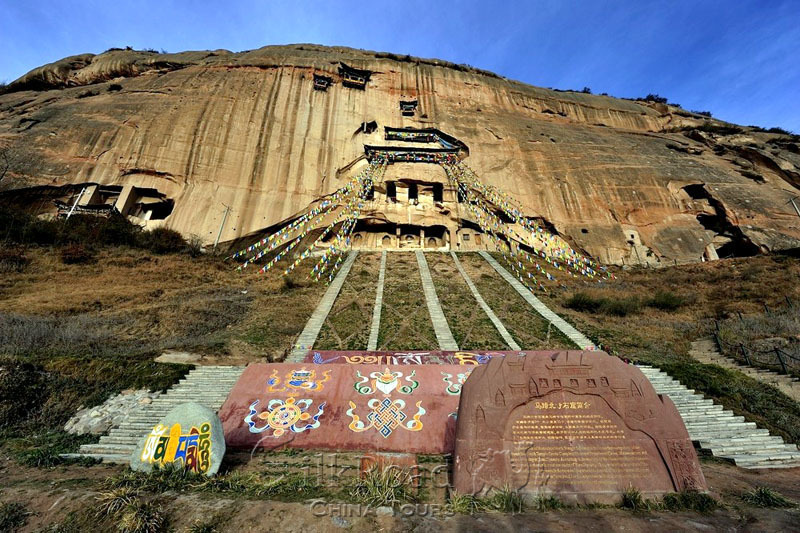 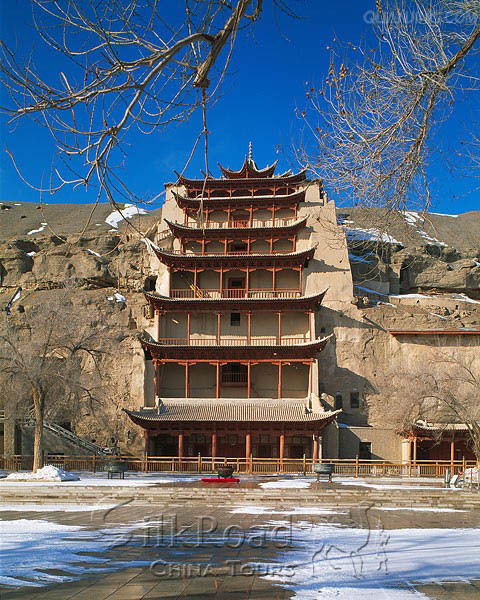 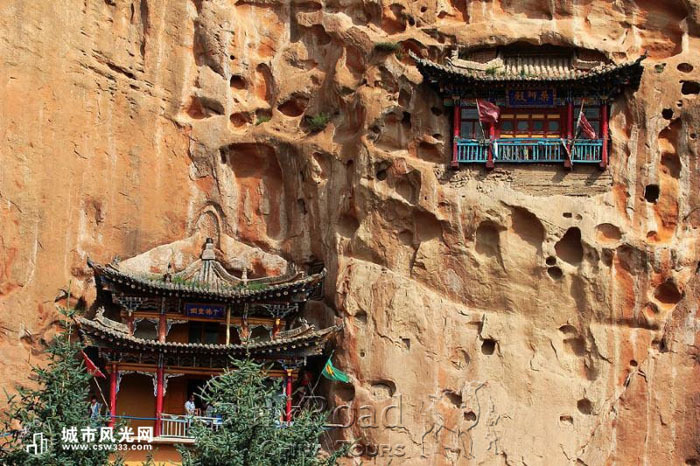 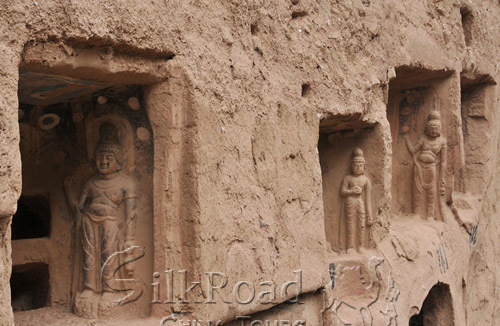 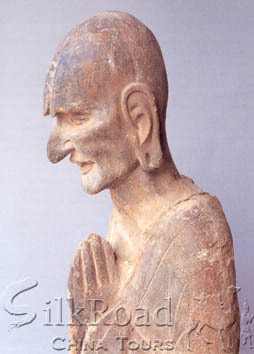 Gansu offers an entrancingly rich cultural and geographic diversity. 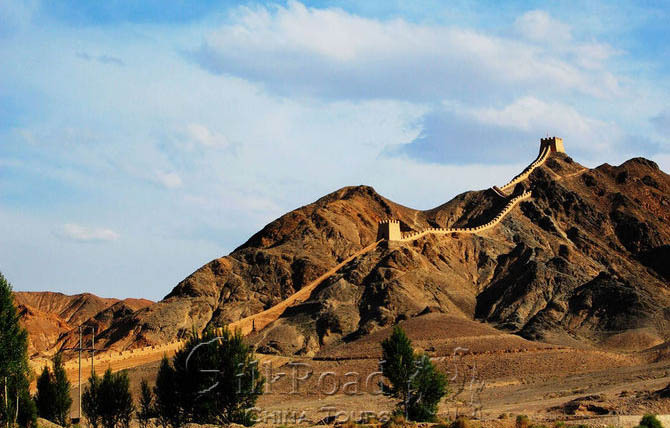 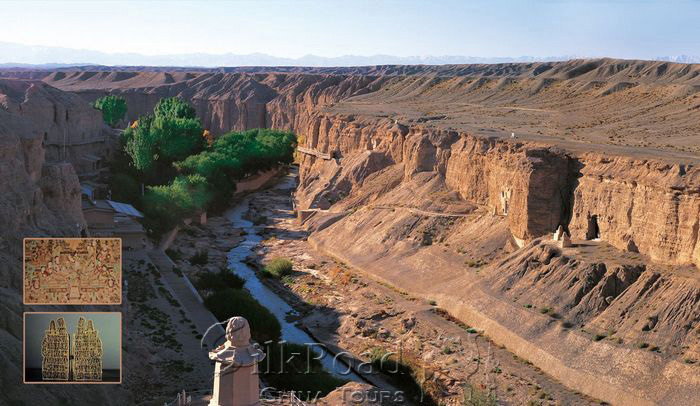 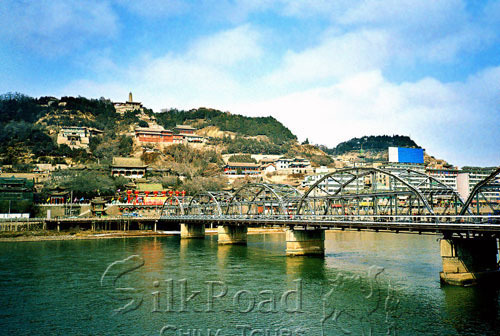 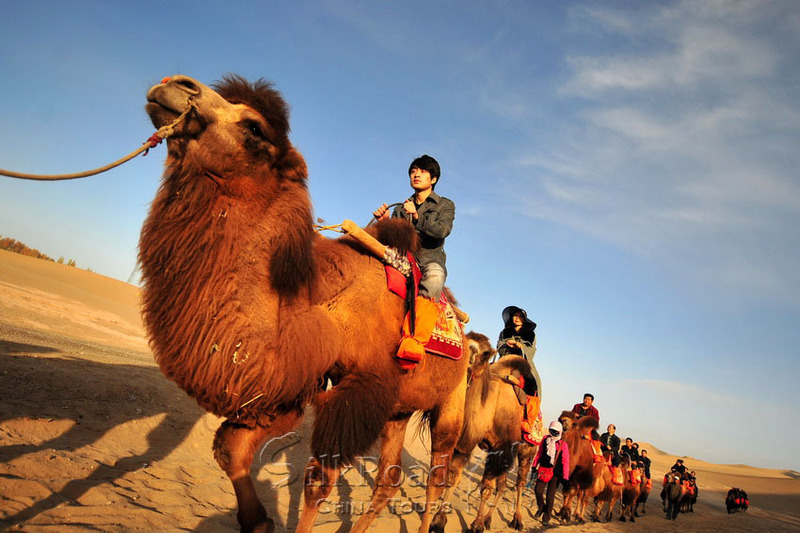 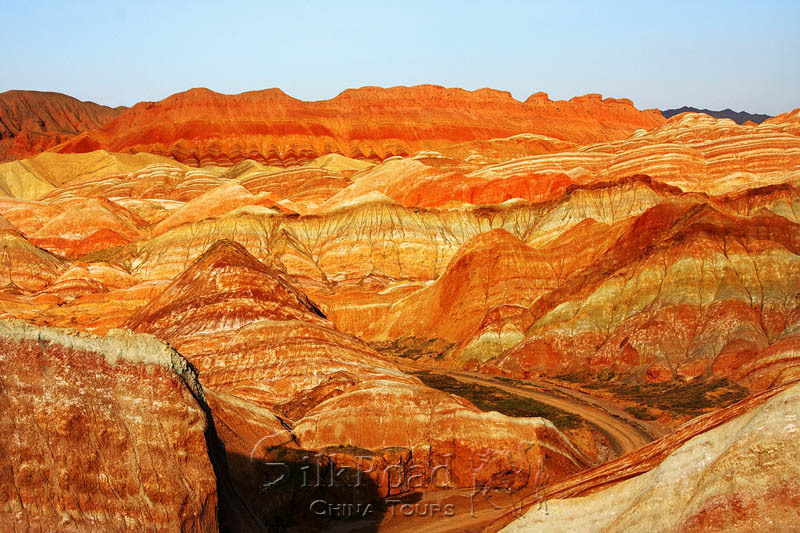 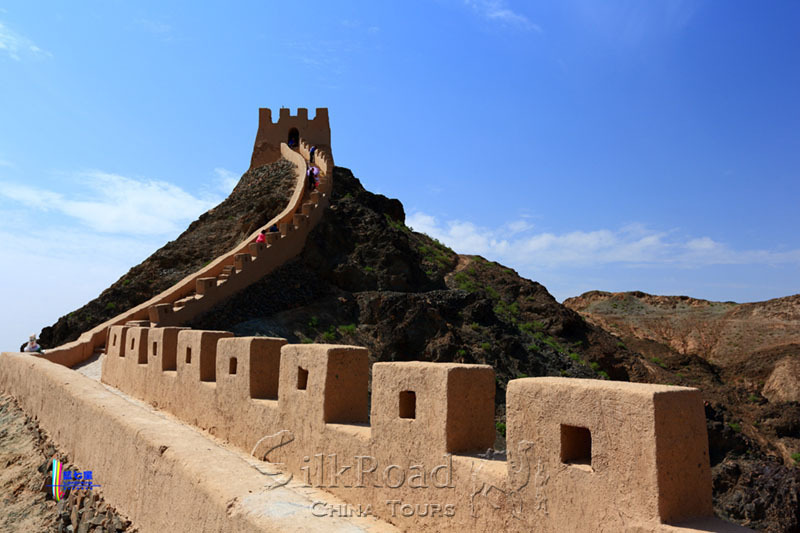 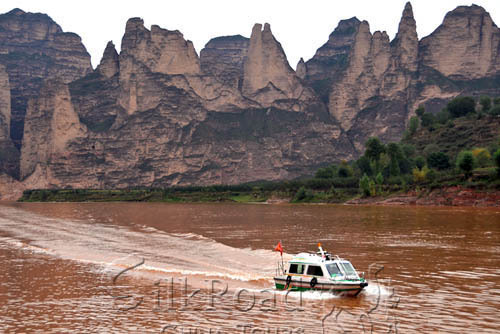 Welcome to Gansu, the golden part of the Silk Road. 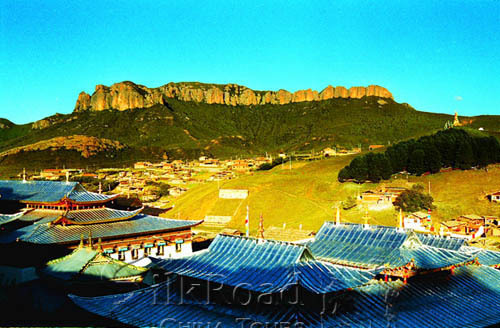 Tour Price: From *** Note!